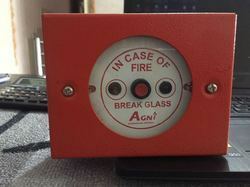 AGNI make 2 Zone Fire Alarm Panel. With enriched industrial experience, we have been able to offer a wide spectrum of Optical Heat Detector. - Agni AD-912 series detectors meet the requirements of UL 268 and EN 54-7/5 for use in Fire Alarm signaling systems. As a quality focused firm, we are engaged in offering a high quality range of Agni Fire Alarm. Fire Alarm Conventional and Addressable Control Panels, Standalone Panels, Networkable Panels, Repeatable Panels and Modules. 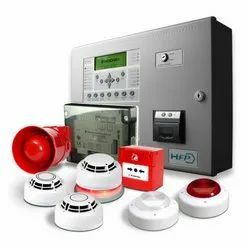 Fire Alarm Systems Brands include RAVEL, Digicon, Morley, Agni, Ascon, System Sensor, Bosch, Mircom.